Handcrafted beaded bracelet. 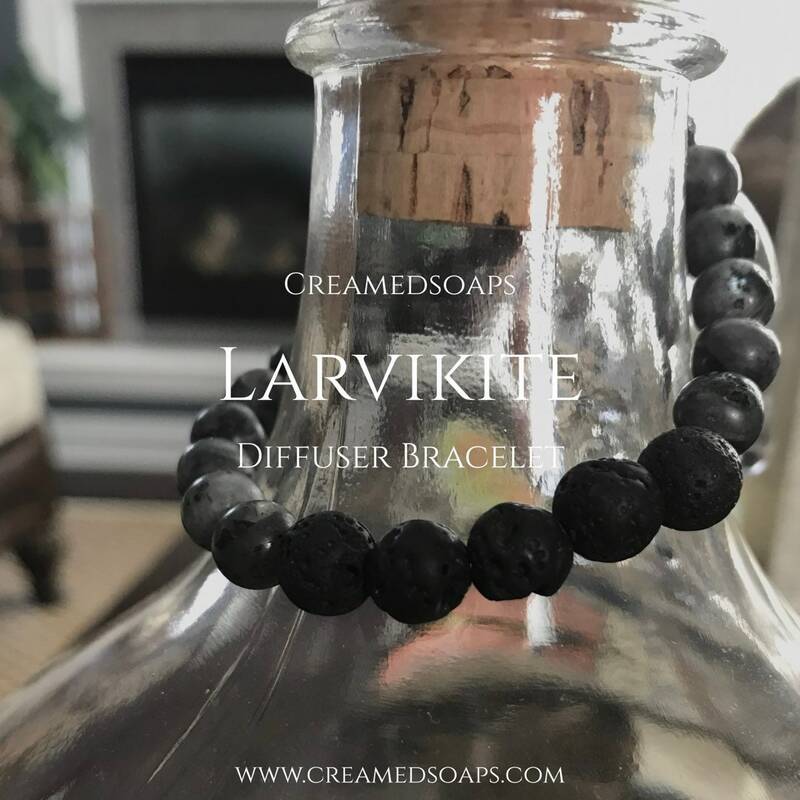 Diffuse your favorite essential oils with this fashionable & functional bracelet. This stylish, neutral color will definitely draw attention! All of your friends will be asking "Where Did You Get That?!" 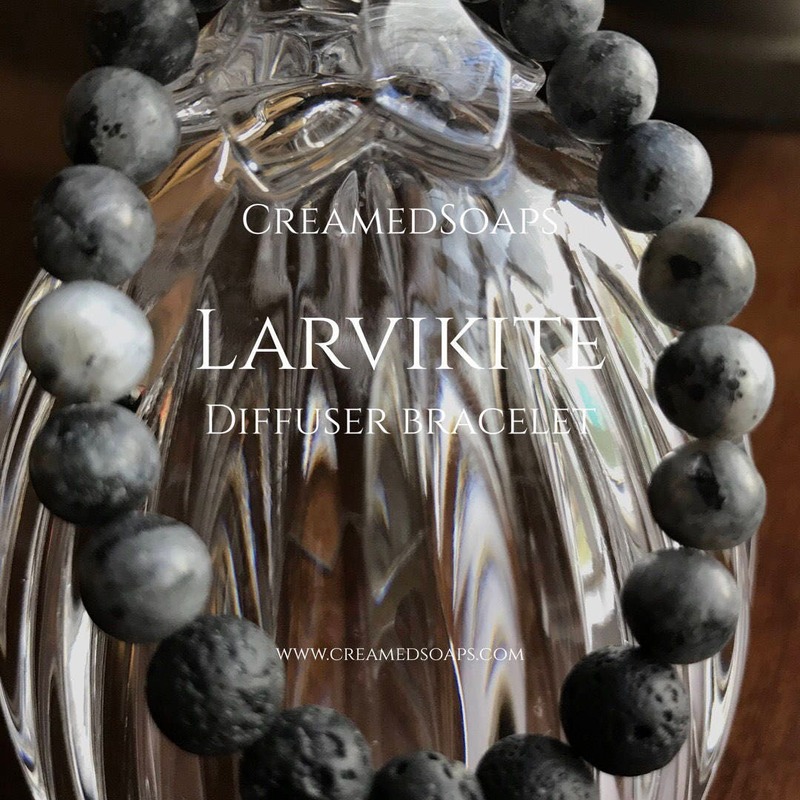 This bracelet is made with 8mm Larvikite grey beads and 3 porous lava rocks to diffuse essential oils. 7 inch round bracelet/adult small.